It’s the World Championship this weekend at the Origins Game Fair in Columbus, Ohio. 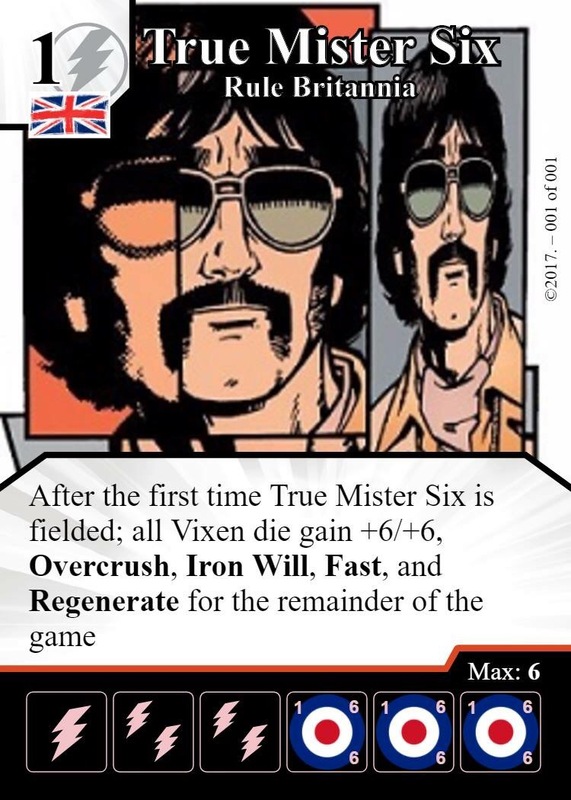 The BritRollerSix blog would like to wish good luck & much merry fun to all this weekend’s competitors and looks forward to hearing about all the meta-busting, exciting teams that are going to be used. 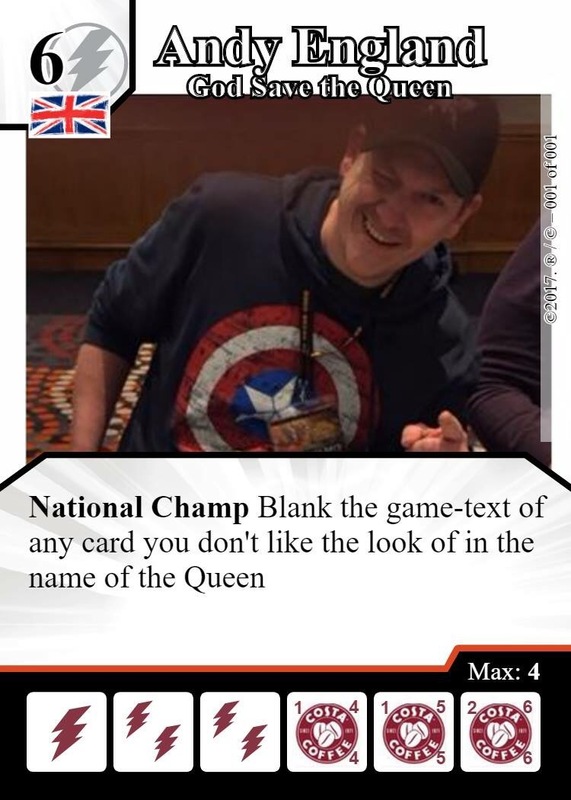 An especial ‘Good Luck’ to our 2017 UK National Champion Andy England, friend & contributor to the blog, who’s travelled an epic 13 hour trip across the pond to represent Britannia in the event. Go get ’em Andy.